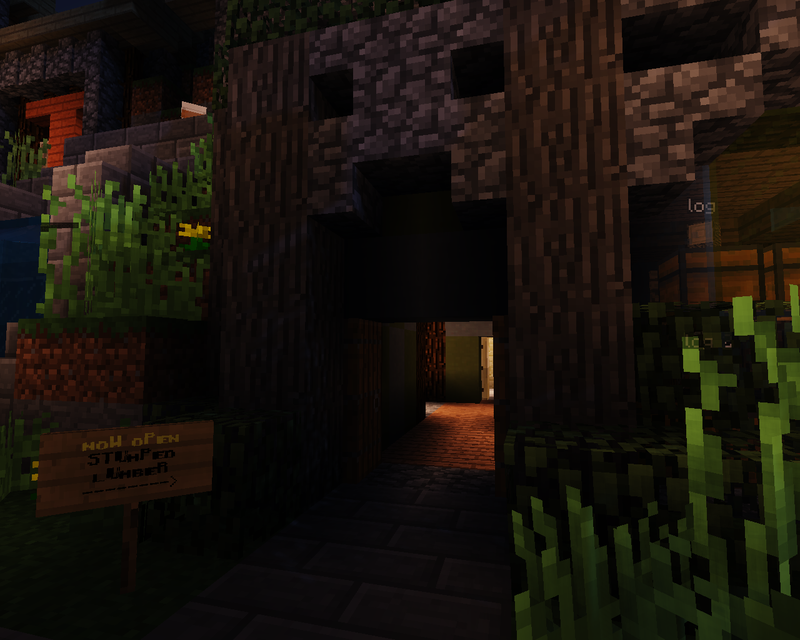 Stumped Lumber is a brand new lumber shop located in Highgate. 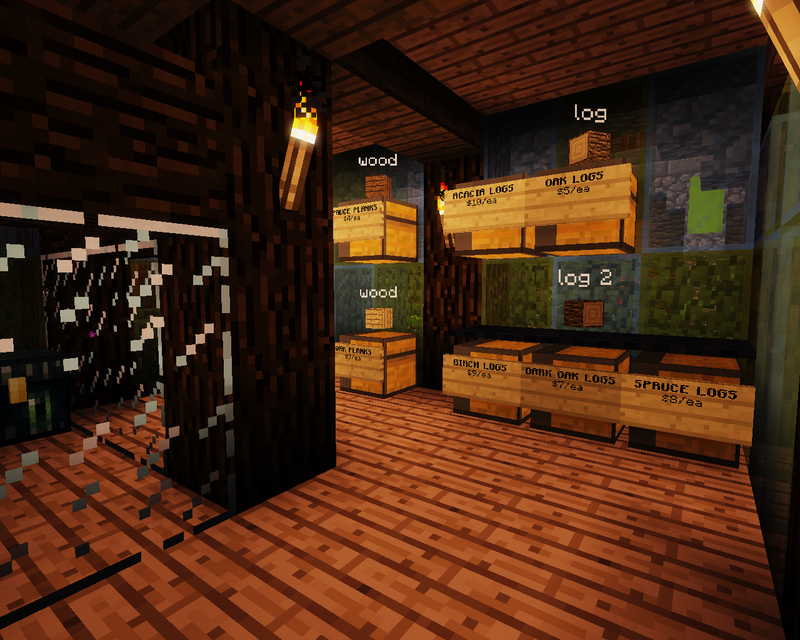 We have every kind of log you can think of, planks, stairs, special seasonal items and more! Come check us out for your one stop lumber needs! We are located at Shop 2, Building 2, Cyber Street. * Adding inventory... check back later. 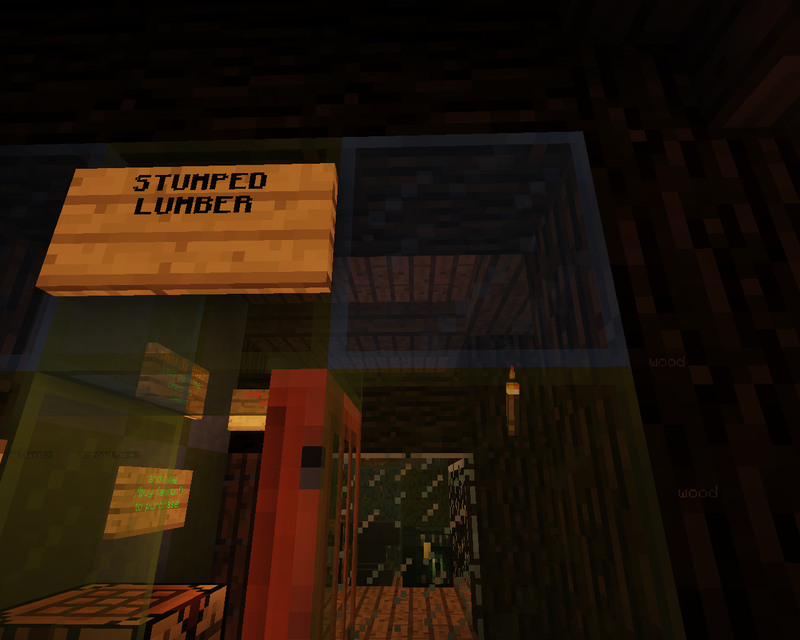 RE: Stumped Lumber: Your one stop shop for everything lumber!